I’d removed the slideshow because it make the pages load slow. This is my drawing surface if anyone is curious. I have a Dell manual over the Bamboo MTE-450A. Initially, I was drawing on the actual Bamboo surface but the surface eats away my pen tip (nib) quickly. 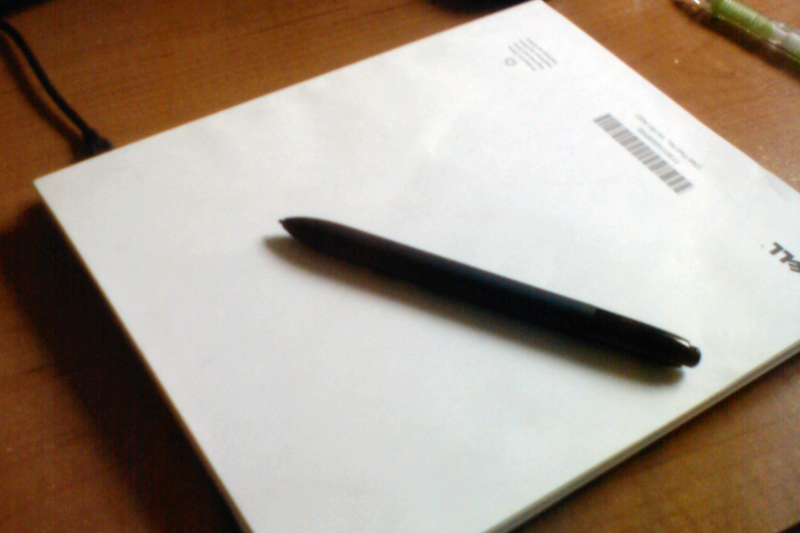 I started using a piece of paper over the surface, but after some usages, the paper gets distorted. I started using a Dell manual over the surface and so far, it’s good. The manual doesn’t eat away the nib as fast as on just a piece of paper or the actual surface. My Bamboo preference is Mouse Mode with acceleration off. 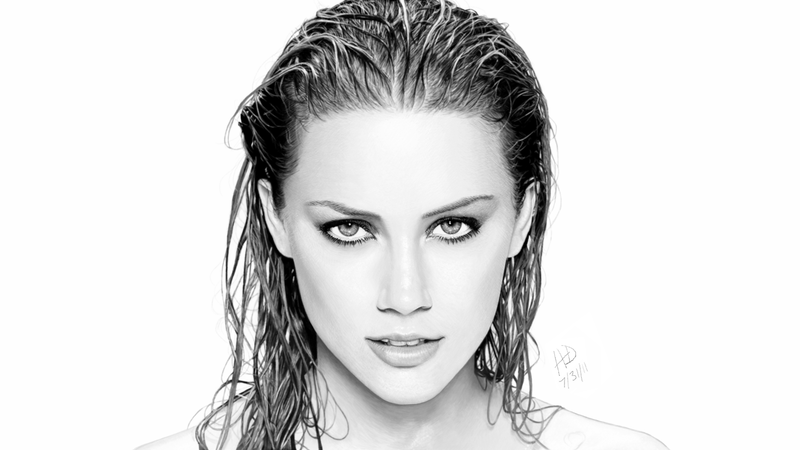 Drawing of Amber Heard "Edited"